Find at satellite telecom Austria the perfect satellite solution for the application. accompanies travelers with excellent voice and data connections from the East Atlantic to Australia, from the Arctic Circle to the north of Namibia. Here you will find our Thuraya offer. 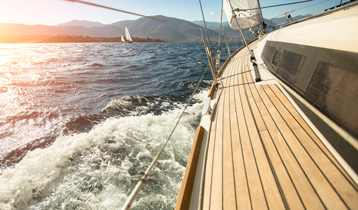 All are supplied with a worldwide voice and data network available on land and sea. High data rates stationary as well as mobile within the Polakreise at attractive prices are ideal for professional applications and worldwide standardized industrial applications. Here you will find our Imarsat offer. is the ideal network for those who venture into the polar regions, as well as those who need to be safely sheltered in canyons, such as on the north or south side of the mountain. 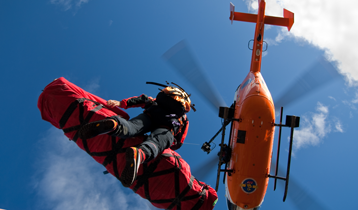 Iridium is also the perfect network for emergency organizations in the city. Due to the satellite constellation reception between houses for voice and push to talk networks is possible. Here you will find our iridium offer. 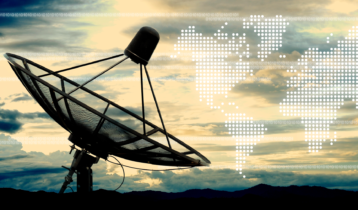 We are the strong partner in the worldwide use of satellite communications and satellite telephony. With the proven satellite internet and phone providers Thuraya, Iridium, Inmarsat, Globalstar have your communications under control. Trust in our offers. Your satellite phone SIM card or data terminal SIM card has expired? 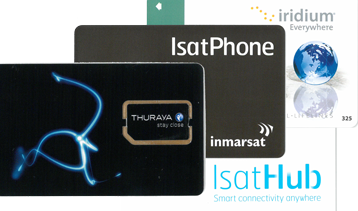 No problem at Satellite-Telecom are the SIM cards from Thuraya PrePaid, Thuraya PostPaid, Inmarsat Prepaid, Inmarsat PostPaid, Inmarsat BGAN PrePaid, Inmarsat BGAN PostPaid, Iridium PrePaid, Iridium PostPaid. If necessary, these 24/7 are available. Just call +43 660 711 77 77. 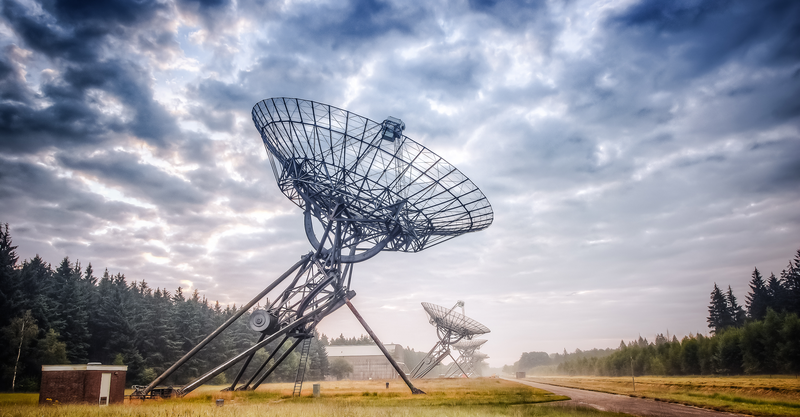 With tooway-business we represent Europe’s most stable satellite Internet network. With these professional connections 30/6 MBit are reached prioritized. We also help with acute problems and failures with mobile ad hoc Internet networks, such as an Internet failure in your company, which must be bridged in the short term and flexible, then we are the right solution provider. Our event web is the ideal internet backup for your event. Do not risk a power failure in the LTE or UMTS network for cash register, ticket system or Internet connection. 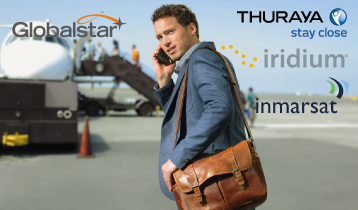 Save expensive roaming costs with a satellite phone from Thuraya, Iridium, Inmarsat on your travels! 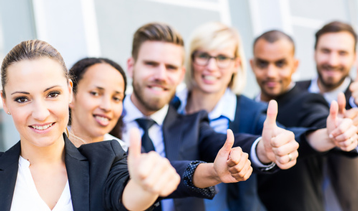 Rely on our expertise and we will give you the perfect solution for your international business trip. 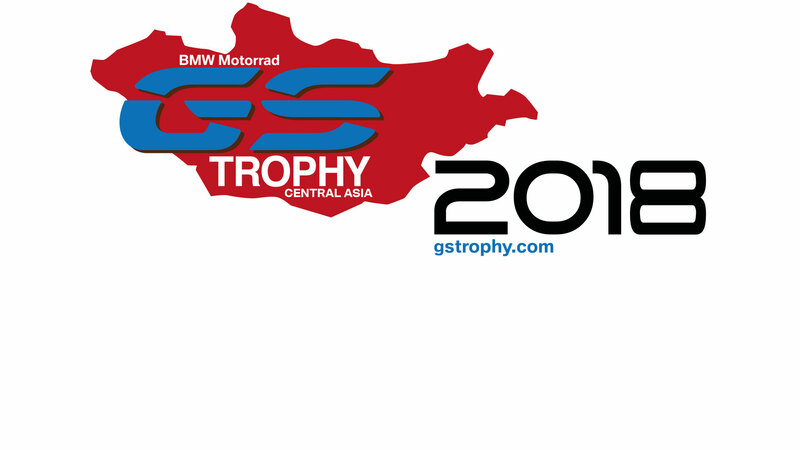 Even adventurous globetrotters in the last corners of the earth rent satellite telephones with us in Austria. Pick-up points for phones in Vienna, Neunkirchen, Graz or Innsbruck.